Two days before leaving for Evolving Faith, I burned myself. I was making dinner and poured the pasta water out over the sink, but I wasn’t careful. I didn’t use my oven gloves, the pot was hot and heavy and it slipped out of my hands. Boiling water splashed onto my shirt and the shirt burned the skin on my belly. I put ice on it and later aloe vera gel. But I was stubborn and didn’t think I needed more attention. I just kept lathering on the aloe vera gel. I wore loose pants for the long journey from Vancouver to North Carolina. My skin felt tender and I didn’t like looking at my skin with the big fat blisters. I felt angry at myself for being careless. For making a mistake like that. I wasn’t compassionate inside my own head. I didn’t like seeing the skin like that, because if I am very honest, my belly is the least liked part of my body. I couldn’t look at my skin and feel compassion. I felt rejection and anger and the opposite of compassion. I had brought this on myself, I thought. Her words named a reality I have been trying to come to terms with for the past 30 years. I have not been abused by the world. I have been given a spot at the front of the line, again and again. I have been given the microphone. I have been smiled at, cheered for, asked to be taken pictures with. I have known every inch of privilege on this earth. But I am also a woman. I have been shoved down a flight of stairs. I have been hit across the face. I have been laughed at. I have been seen as too much, too loud, too honest, too angry. I have been asked why I always have to talk about that stuff. I have known the violence of patriarchy in my own body. I hold both these worlds. I am a woman in a white skin. I am both beneficiary and victim. I am both privileged and perpetrator. I am both abused and abuser. Some days I could see the burn on my skin and remember compassion. Other days I felt the wave of disdain and thought, You deserve to feel the pain. God is a merciful judge, but as it turns out, I am not so much. As I have been exploring this language of abuse and what it means for me as a white person, I remembered another door into this story. I remember sitting at a dinner table, a young woman in the presence of mighty women of ministry from around the world. 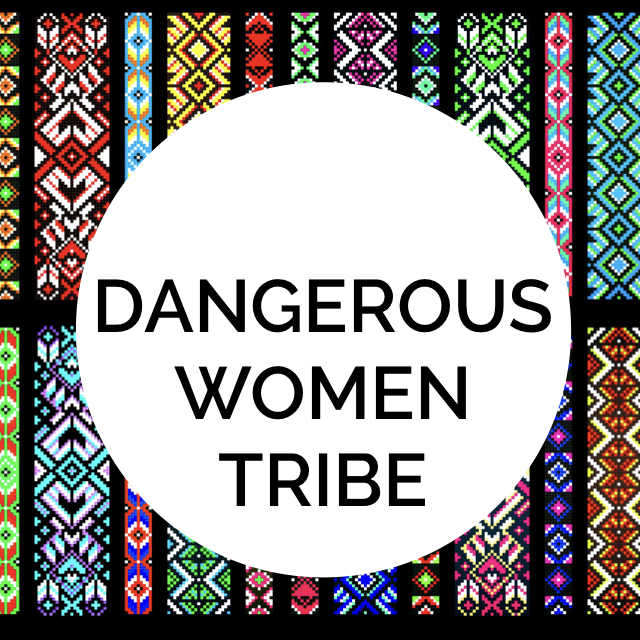 Women who had been on the frontlines against abuse from Jamaica to Indonesia to South Africa. I remember learning about the injustices against women and the extent of the violence. I felt horrified. Then another woman shared her work. She was a counsellor, working with abusers. Abusers? What?! I wanted to scream and shout and revoke any mercy for the ones who inflict violence. But she didn’t. She had started a whole ministry to show the love, compassion and mercy of God, also to the abuser. I got a glimpse into the Kingdom of Heaven—not just seeking justice; also loving mercy. Now, years later, if I draw the logical conclusions from Ijeoma Oluo’s metaphor of racism as abuse, I have to come to grips with this: As a white person, I am an abuser. As a white woman, I am sitting—not at the table with victims, but I have been seated at the tables of abusive power. I have tolerated abuse. I have perpetuated abuse. Simply by being white, I have been part of the system that has abused others, based on the color of their skin. If I am white, even if I have not participated in any act of overt racism, my whiteness means I have perpetuated the abusive structures of racism. Growing up, every time I walked into my whites-only school, I participated in the abuse. Graduating from my whites-only school, I participated in the abuse. Living in my whites-only neighbourhood, I participated and benefited from structural racism. Even if I had no conscious knowledge, if I did not actively work to dismantle them, I participated in perpetuating the structures of racism. The language I have to guide me through this now, as a white person of faith, is mercy. As a white woman, it is not the job of the person of color to grant me mercy. Although I have experienced that over and over again. As a white woman, I can only find my healing and mercy in the eyes of the One who is Mercy. I have to be filled up there, healed there. I have to receive the balm of Mercy and wait for the healing. Once we awaken to our participation in systemic injustice, we want to run to the ones we have hurt and oppressed and fall at their feet and beg for mercy. I have learned this: That is where we may want our mercy, but to do that, is to perpetuate the violence. Abuser running to abused, is re-victimizing the abused. Abuser running to abused for mercy, is an abuse of power, yet again. Abuser running to abused, begging for forgiveness, centralizes the story around the abuser and not the victim. 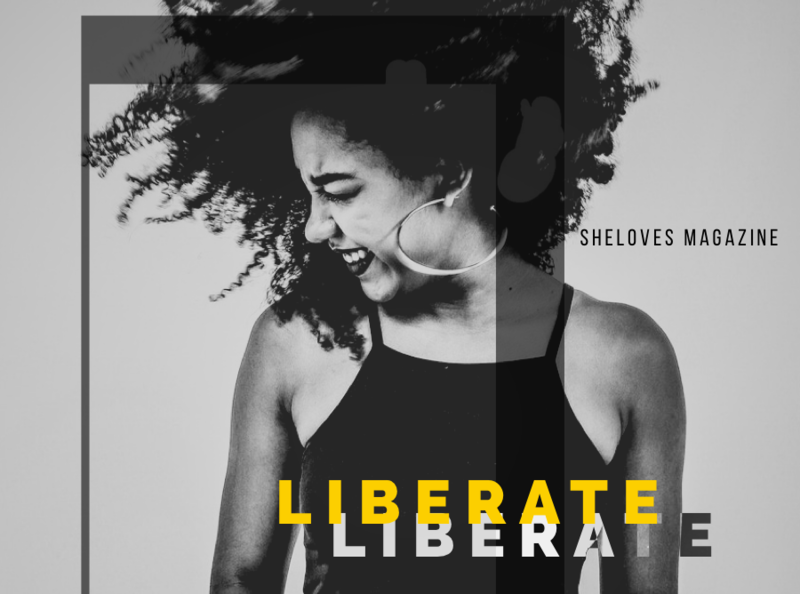 Abuser crying, dealing with her own emotions around the shadows of her story, again centralizes her pain and not the centuries of pain and injustice of those oppressed. We don’t tolerate this behaviour from those who commit domestic violence. We look to victims of abuse with compassion. We tell abusers to get help—but not from their victims. We have to figure out a different way forward. As a white woman, I need intentional recovery from my internalized racism and dominance. I need recovery from finding my worth only in the center of the story. I need recovery from my addiction to power. I need repentance from the greed that has brought us to this place. When I looked at the second-degree burns on my skin, I didn’t think I deserved tenderness. I don’t deserve the tender balm of Mercy. I think I deserve the pain. I want the pain to remind me of the pain I-we-the-system, have caused others. This is also not the way forward. Our way forward is through repentance. 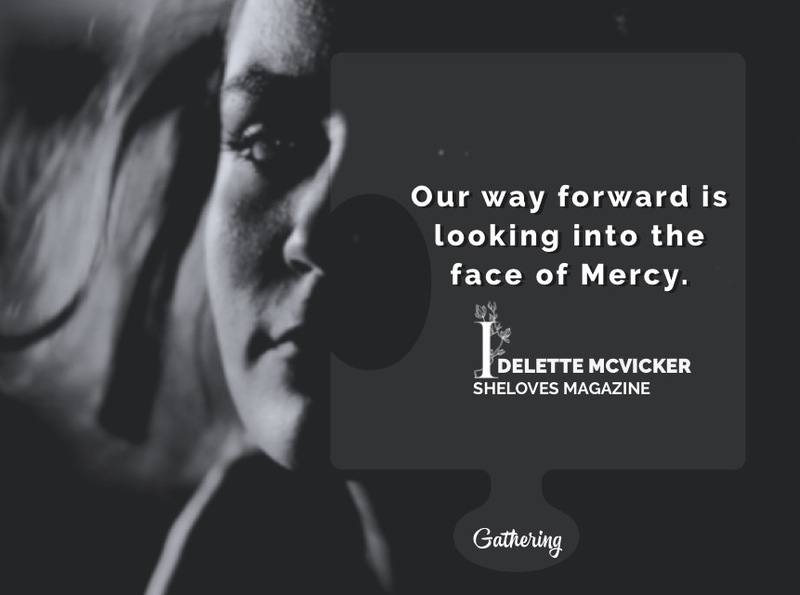 Our way forward is looking into the face of Mercy. Our way forward is finding our healing through the eyes of Love. Our way forward is in the arms of the One. Mercy is for the undeserved. The sin of systemic racism needs to bring us to our knees, again and again. I see no way forward but to repent—for my personal part and for the larger systemic injustices. We need to turn from our wicked ways. Our way forward is to seek justice by dismantling the systems and structures that oppress. Our way forward is to love mercy–for those in pain and for those who least deserve it. Because that is exactly what mercy is. Our way forward is to walk humbly. Now, when I look at the scar on my skin, another door is opening. I am beginning to love mercy. If you are white, would you join me in a Prayer of Repentance today? For me, repentance isn’t just once-off. For me, as a new layer of the racism embedded within me is revealed, I have to bring that anew. Racism has been constructed over centuries and I have been swimming in the waters for so long, I am not always aware of how it has affected me. We will likely not solve racism in our time, but we can bring our bodies, our repentance, our longing for a different way, our Love to this long walk towards justice now. Let’s bow our heads, bend our knees, or fall on the ground, however you need to come before the God of the Universe today.